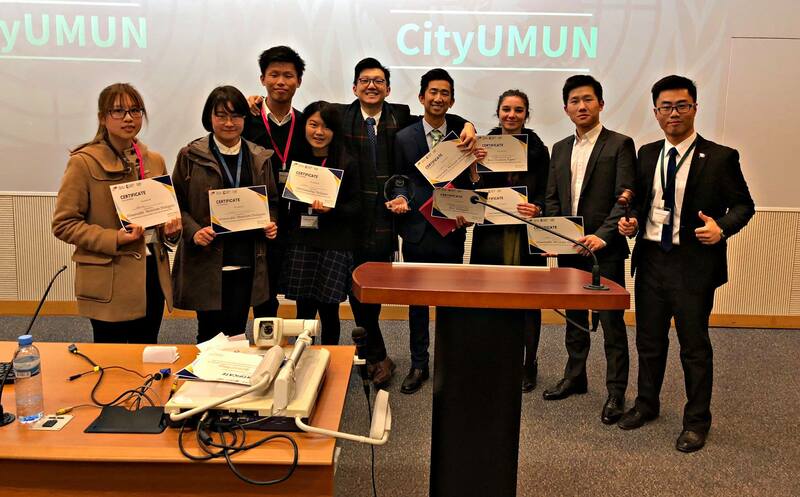 Three students of the HKBU School of Business bagged four awards from two Model United Nations (MUN) conferences in Hong Kong and Geneva. The HKBU delegation joined hundreds of university students from around the world to discuss current global issues in a real world context. 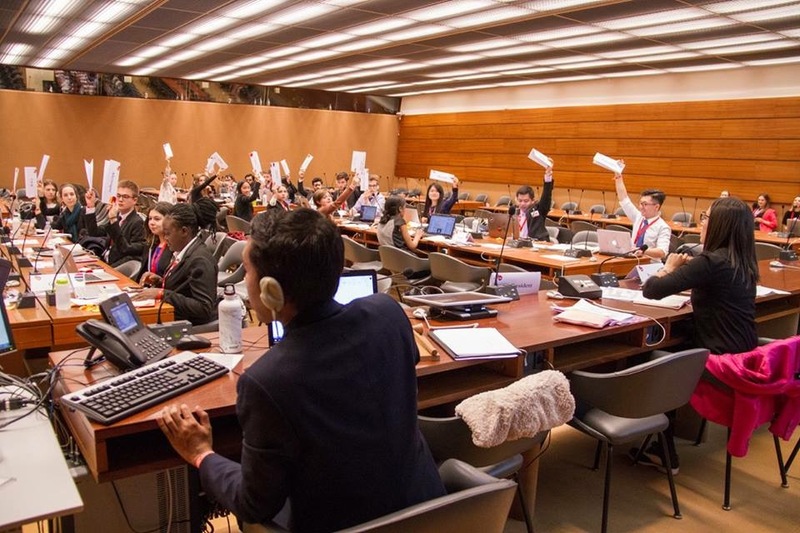 The Hong Kong and Geneva conferences were held in February and March 2018 respectively. 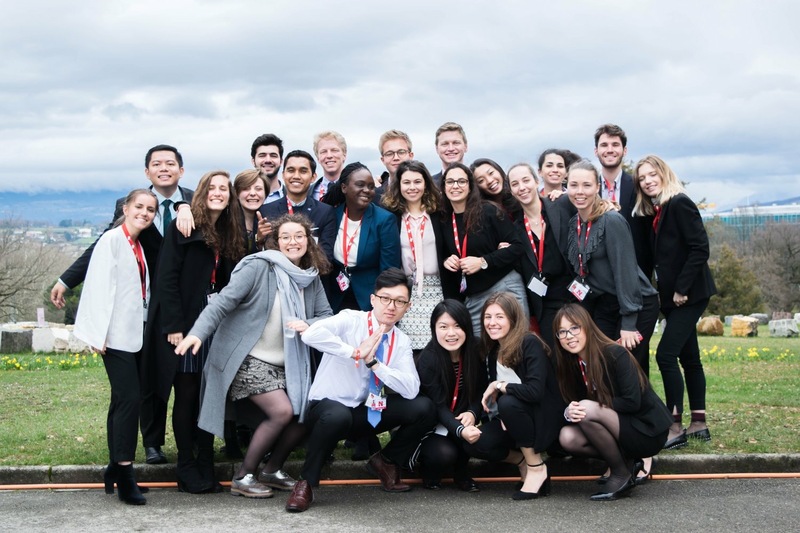 MUN is an academic simulation of the United Nations (UN) for students to advance understanding of the UN and contemporary international issues. Roleplaying delegates and simulating UN committees, students have to confront a range of topics with the perspective of their assigned country or organisation, and develop an appreciation of different viewpoints, experience the negotiation challenges, broaden their world view, and try to address the important issues from regional conflicts, women and children, to human rights, economic and social development.